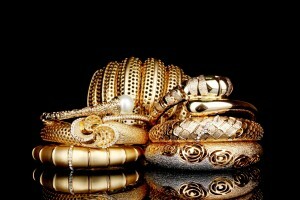 Sell Gold NY buys gold and jewelry from people in the NYC area looking to get the most cash for their gold. If you are looking for a trustworthy place, that tests and weighs your gold in front of you then you are in luck, we provide a nice atmosphere, a waiting area and our staff has decades of experience in buying gold jewelry. You should feel confident when selling gold and we make the experience possible. We are located in the heart of the diamond district and our location is safe and on the 8th floor. We have excellent reviews from all over the web and have a great rating in the industry. We are open Monday – Friday from 10am-6pm and on Saturdays from 1pm-5pm, our staff is trained and well equipped to handle any transaction large or small, and we have the best prices paid to the current spot price of gold.